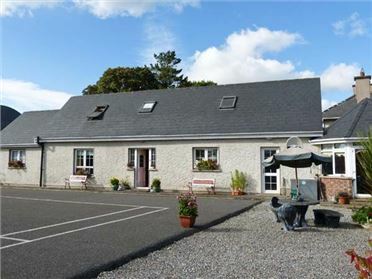 Nana's House is a semi-detached cottage overlooking the sea in a hamlet just five miles from Allihies in County Cork. 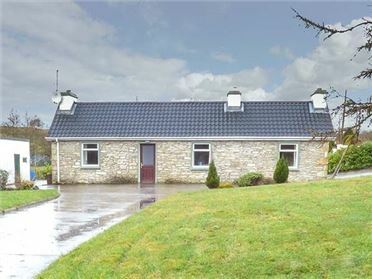 With two double bedrooms, a single and a family shower room, this cottage is suitable for five people. Also within the cottage is a fitted kitchen with a dining area and a sitting room with multi-fuel stove. 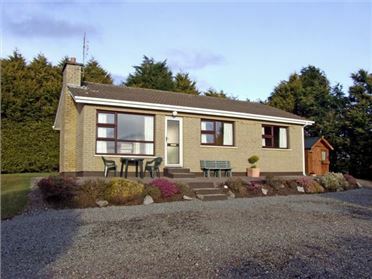 To the outside of the cottage is off road parking and a lawned area to the rear with garden furniture. 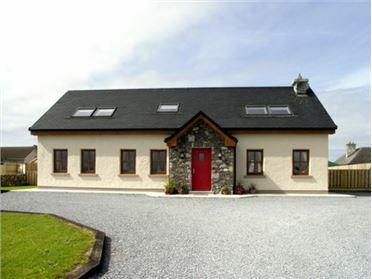 Nana's House is ideal for a small family wishing to discover this stunning part of Ireland. Three bedrooms: 2 x double, 1 x ground floor single. Shower room with shower, basin and WC. Ground floor basin and WC. Fitted kitchen with dining area. Sitting room with multi-fuel stove. Electric storage heating with multi-fuel stove. Electric oven and hob, microwave, fridge/freezer, washing machine, TV with Freeview, DVD, CD/radio, selection of books and games. Electricity charged by meter reading. Starter pack of fuel for stove inc. in rent. Bed linen and towels inc. in rent. Off road parking for 3 cars. Lawned garden to rear. One well-behaved pet welcome. Sorry, no smoking. Shop and pub 2 miles. Note: Access to seafront available via owner's land.